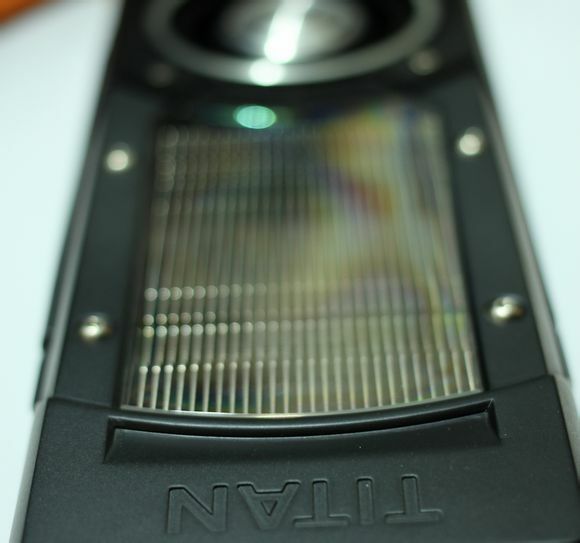 NVIDIA GeForce GTX Titan With Black Heatsink Shows Up - Looks Hot But Will It Hit Retail? 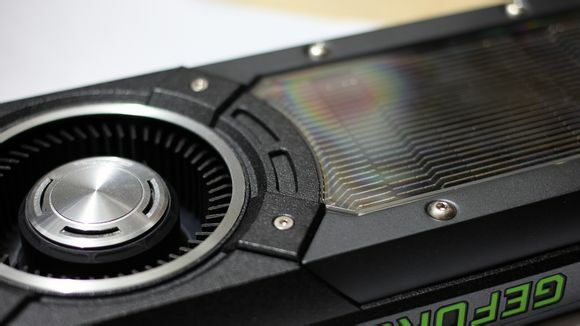 NVIDIA GeForce GTX Titan With Black Heatsink Shows Up – Looks Hot But Will It Hit Retail? The GeForce GTX Titan was among the first retail card to feature the high-performance Kepler GK110 core from NVIDIA. But the Titan has now been replaced by NVIDIA’s far more powerful GeForce GTX 780 Ti graphic card. Images are courtesy of Videocardz! There have been no news on the GeForce GTX Titan for months other than the one’s we showed the Radeon R9 290X and R9 290 crushing it in benchmarks without any mercy. Videocardz has managed to find out a GTX Titan featuring a black heatsink that looks amazing due to its matte black cooler shroud. NVIDIA’s Titan cooler was an amazing design from the start which is the reason it’s still being used on top of the GeForce GTX 770, GeForce GTX 780 and the flagship GeForce GTX 780 Ti graphic card. It’s both cool and quiet, something which AMD failed to manage with their new R9 290 series products. The new black variant could be nothing more than a custom painted card from a Chinese modder but Videocardz was the first site to report on the possibility of a custom black edition GeForce GTX 780 Ti that highly resembles the Titan Black edition we are looking at. It was supposed to be a faster revision of the GeForce GTX 780 Ti with a black cooler, faster clock speeds and more memory and would have been priced a premium over the reference GTX 780 Ti. The card was never heard of again but could NVIDIA be making a second attempt at the Black Edition variant with the GeForce GTX Titan? Ofcourse if it was to exist, the Titan would have to receive a major price cut since there’s no reason to buy it over the GTX 780 Ti except the 6 GB VRAM. This could be a faster clocked variant with a reduced price but whatever you might think of, i still think the card is nothing more than a modded GeForce GTX Titan with black paint unless or until we heard some official details. So there’s that but i do want to state that the black colored shroud looks much better than the silver touch.